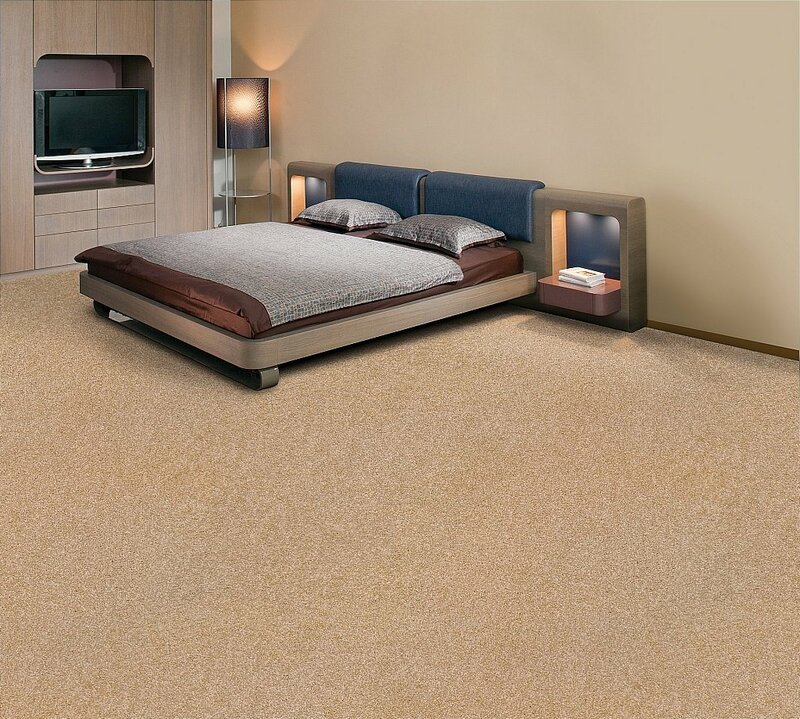 This great value, stain-resistant polypropylene carpet comes in a selection of modern shades. It is bleach cleanable, UV stabilised to prevent colour fading and is backed with a 5 year wear and stain warranty. I would like more information about Cornell Carpet by Flooring One.